Reduced $10K Motivated Seller! Peachtree Corners! 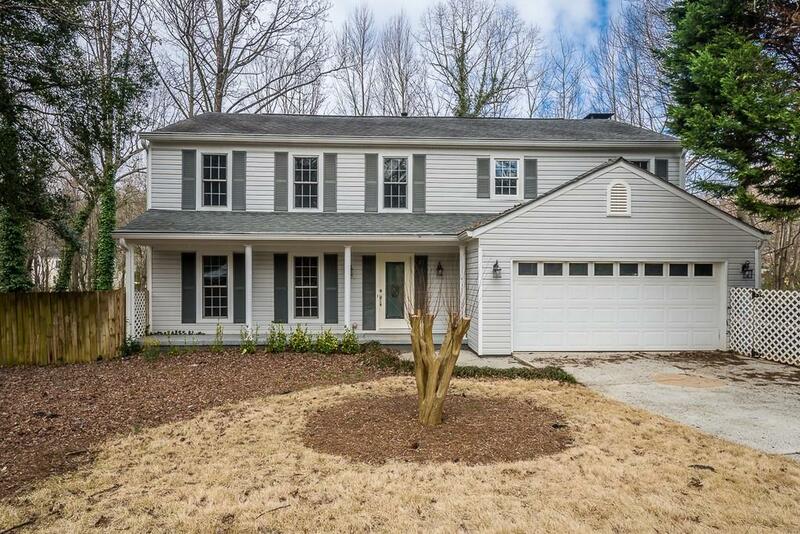 Updated home with finished terrace level in Peachtree Corners cul-de-sac lot. 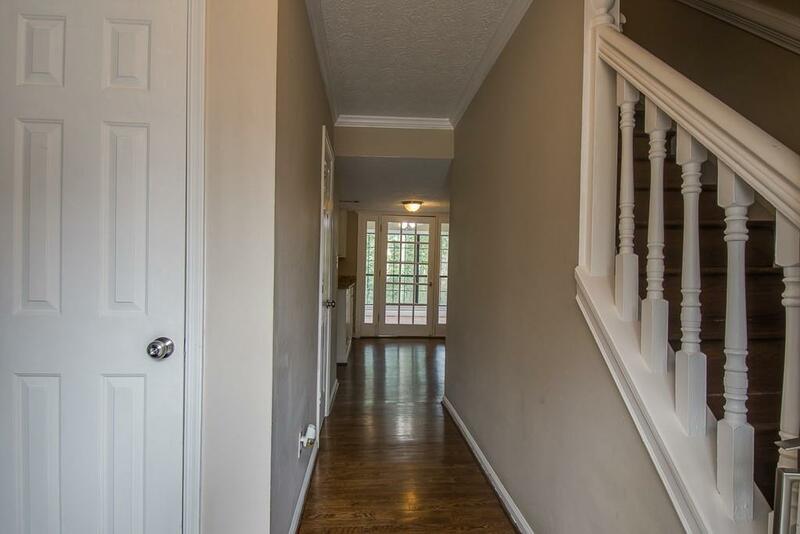 This home features: chef kitchen with Granite counter tops, SS appliances, finished sun-room-breakfast area, huge owners suite with custom closet and spa style bath. 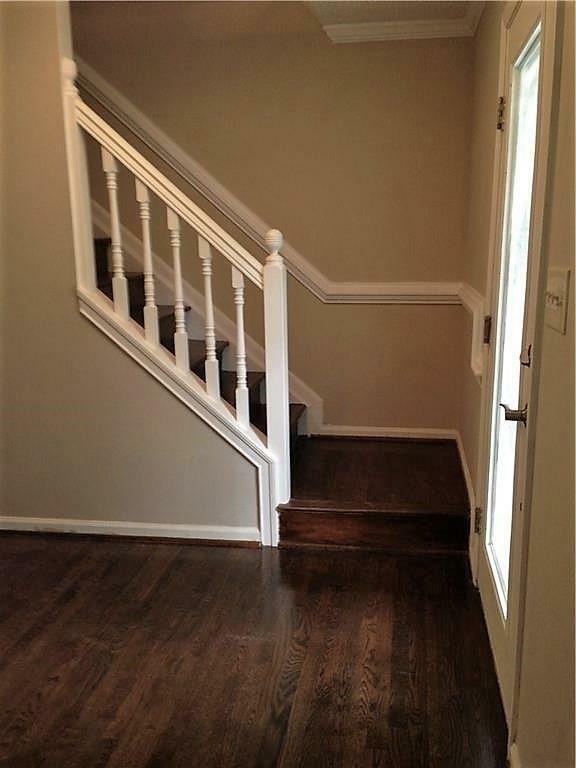 Hardwood floors throughout, neutral paint, and updated fixtures. Terrace level includes kitchen, add'l laundry, full bath, great room, large bedroom and private patio. 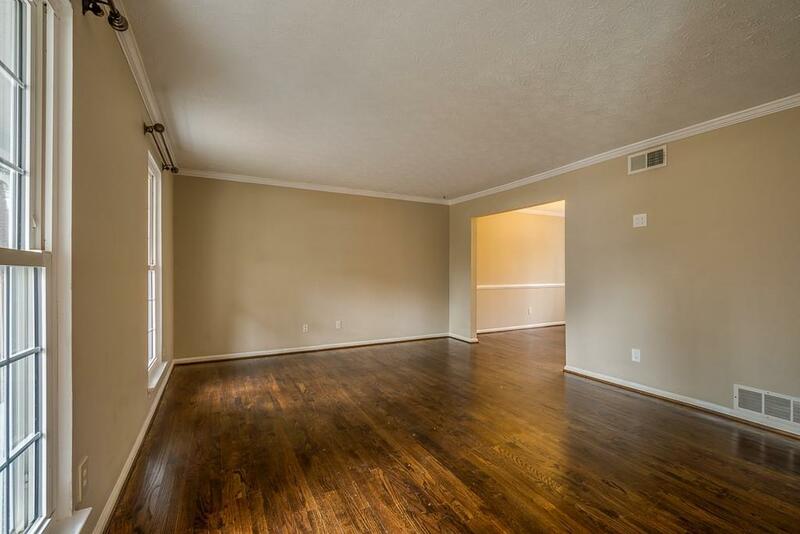 Perfect for in-laws, teen, or additional apartment rental. Double deck, with fenced yard.